It will not be a long wait after all. The much awaited iPhone X (pronounced as "iPhone Ten") will be finally coming to the Philippines this December 1, about a month after it was released to the United States and other countries last November 3. The iPhone X. Image by Apple Inc. The Apple Store Philippines iPhone X webpage confirms the release date as shown in the screenshot below. iPhone X is the latest iteration of Apple Inc's flagship product. First released amidst a lot of speculation in June 29, 2007, the iPhone has changed a lot through the years. From a 3.5-in display with home button, it has grown in size and features. 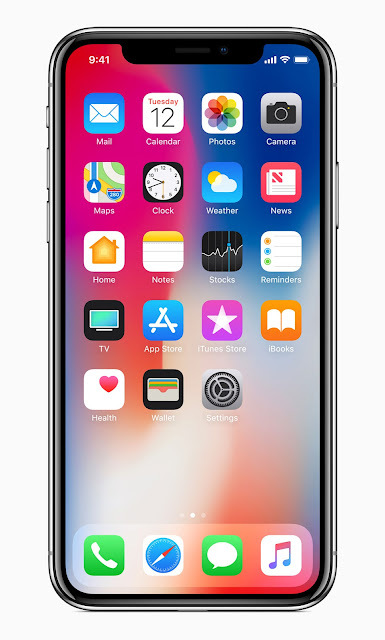 After ten years since its first release, the latest iPhone version - iPhone X- ditches the home button in favor of a 5.8 inches all-screen phone with pure gestures, sensors and software buttons as ways to interact with the phone. It was announced last September 12 and went on sale in the US and selected countries last November 3. The official price per model of iPhone X in the Philippines is yet to be released but we can assume it will be around 55,000 to 60,000 Pesos for the 64GB model. This is just a guess based on its US price of $999 plus additional importation charges. The Philippine's two largest telecommunication companies, Globe and PLDT-Smart will surely release their own price points on iPhone X postpaid plans. Unlocked prepaid versions are also expected to be available in the premium apple retailers in the country such as Powermac Center, iCenter and iStore. It may also be available online at apple.com/ph website. 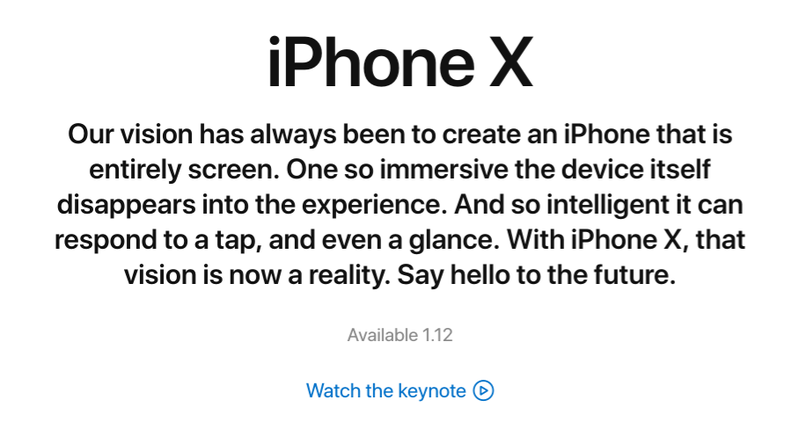 For more information about the features of iPhone X, check out its page at www.apple.com/ph/iphonex. Will you buy this new iPhone? Please leave a comment and let us know your opinion.